After creating a new post for your blog, you should work to actively promote it. Some blog posts will immediately receive traffic once published, but others may require some legwork. So, what are some effective ways to promote your blog posts? One of the easiest ways to promote a new blog post is to notify your subscribers via email. Assuming you have a list of subscribers (and you should! ), send them emails containing an excerpt of your new post. Some recipients will likely be interested in reading more, in which case they’ll visit your blog to read the rest of the post. When creating emails to promote a new blog post, be sure to include social sharing links/buttons. According to the website coschedule.com, emails with click-to-tweet links receive approximately 12 shares within the first couple of hours. While users can always manually share your post by logging into their social media accounts and posting the link, including links helps to streamline the process, thus resulting in more shares and stronger engagement. A lesser-known promotional method involves answering questions related to your post. If you recently wrote a post about dog training, for instance, you could head over to Quora to see if anyone is looking for advice on how to train their dog. If you find a question such as this, you can post a helpful response while including a link pointing back to your blog post. Rather than relying solely on readers to share your blog post, why not hop on Facebook and share it yourself? It only takes a minute or two to post a link on Facebook, but doing so can send tons of new traffic to your post. And you shouldn’t overlook other social media networks. While Facebook is the world’s largest social media network, you can promote blog posts on other networks like Twitter, LinkedIn and Pinterest as well. You can take advantage of auto-posting plugins and tools so you don’t have to spend the time posting to your social media accounts manually. If you really want to take your post promotion to the next level, include relevant #hashtags when sharing the link(s) on social media. Hashtags are used to curate content so it’s easier for users to find and access. By making it easier for users to find your content, you’ll reap the benefits of additional exposure and traffic — and all it takes is a single hashtag. Who says you have to limit yourself to a single blog post per day? As long as you have the time and resources, feel free to publish two or even three posts per day. The more posts you publish, the more traffic you’ll receive. 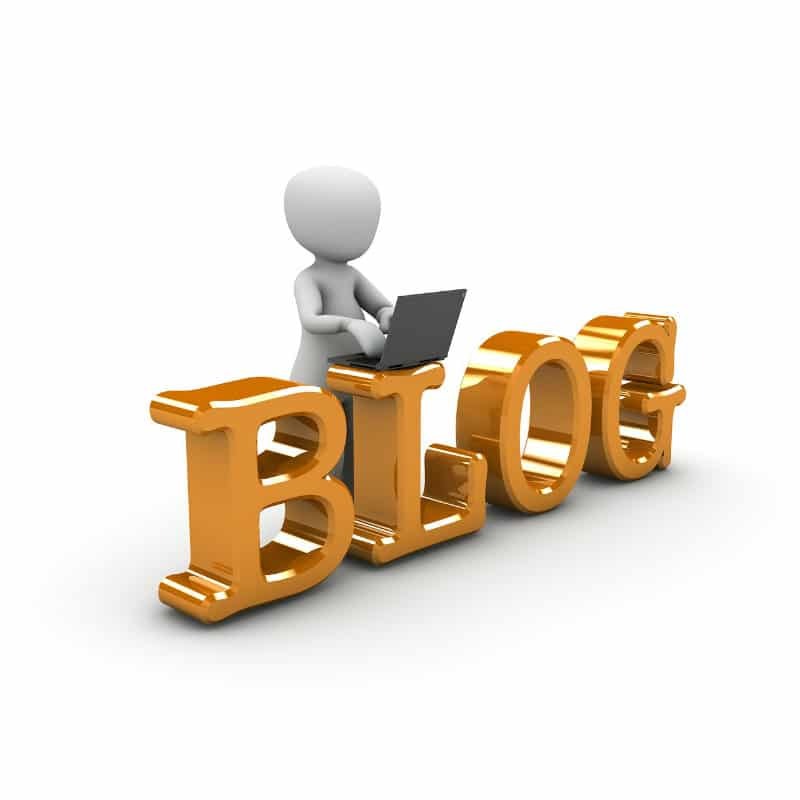 Furthermore, search engines will take notice of this “fresh” content, boosting your blog’s rankings in the process. If you’re posting frequently, keep the posts short, 300 words or so. Just make sure you post high-quality, beneficial posts — don’t sacrifice quality for quantity or your efforts will backfire. And as a quick reminder, having a pillar page with subtopic blog posts from that pillar page is an even newer way to get your content out there. It will practically promote itself! See how it works in last week’s post here. How do you promote your blog posts? Let us know in the comments section below! Are you interested in promoting your content with blogs, but don’t have the time to even start? See how we can help. Schedule a FREE business growth call today. You can write the greatest blog posts out there, but if you're not doing anything to promote them, readers won't find them. Follow these tips! Watch your analytics and see what kinds of posts had the most reach / engagement and post more on the topic.